Sandra Gehring boasts a sheepskin in journalism. She started her career as a TV news reporter in her hometown of Omaha with a very curious mind and a love of writing. At that point Gehring was merely smart. Gehring’s career path has taken her to CNN, NBC, CNBC Asia, and the NYTimes. Of late she hangs her hat at WUSA 9 TV in D.C. as the Director of Marketing. 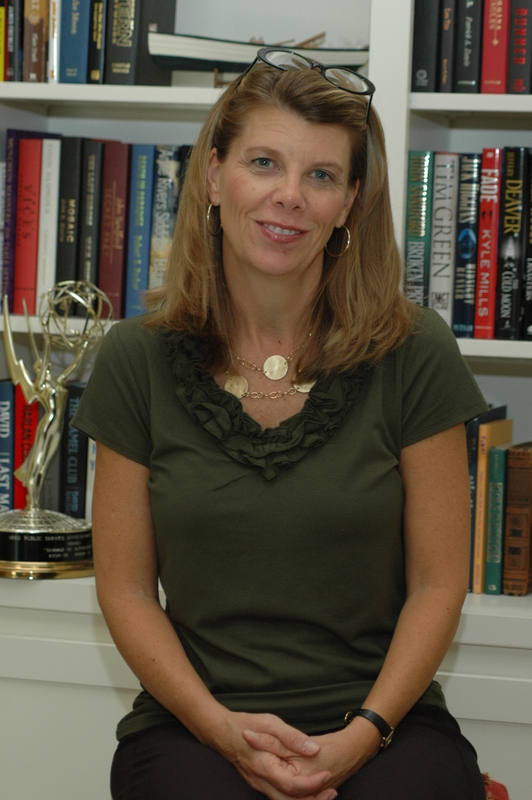 She has worked as a commercial television writer, television producer and station manager. Along the way she won a National Emmy Award for writing & producing …if you look closely you can see her Emmy just behind her! 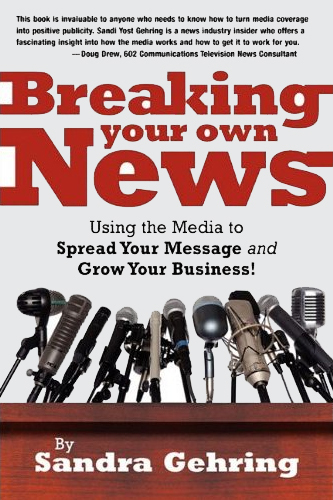 Gehring is the author of Breaking Your Own News…Using the Media to Spread Your Message And Grow Your Business. And following the success of her popular Smart Girls Newsletter, she completed a new book comprised of essays, interviews and blog posts called FIVE FREAKIN’ OH…but I’m not Dead yet. 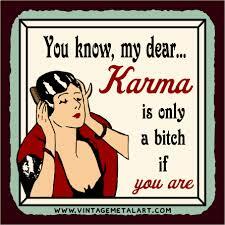 It languishes still on her agent’s desk. And Gehring’s snarky side was now fully formed. Gehring previously hosted a national radio show called PR 911 and counseled entrepreneurs on how to generate publicity, is an approved partner of the University of Central Florida’s acclaimed Business Incubation program and has worked at the University of North Florida’s Employ Florida Center for Creative Industries where she taught classes about press & publicity.